Our Midlands Regional Forum took place in Coalville, Leicestershire on Wednesday 19th October. We had a great meeting with 42 members attending the forum from 17 different housing providers which included tenants and officers. 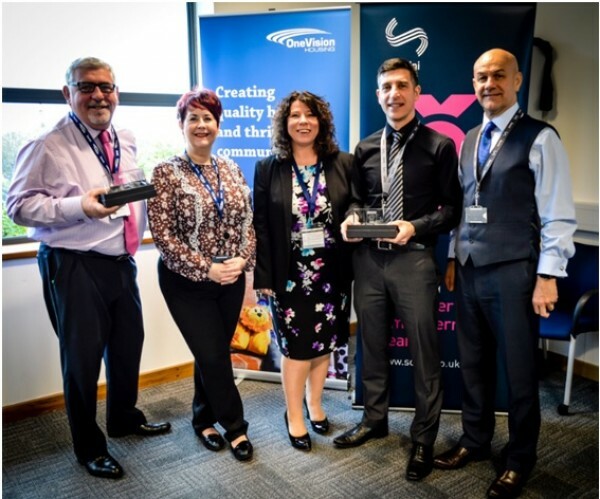 On Wednesday 26th October, Jenny Osbourne presented One Vision Housing with Tpas Landlord Re-accreditation in Resident Involvement and Sovini Property Services with Tpas Contractor Re-accreditation in Resident Involvement, both for a further 3 years. Our Southern Regional Forum took place in Oxford on a sunny October afternoon. We had a great meeting with 37 members attending the forum from 13 different housing providers which included tenants and officers. 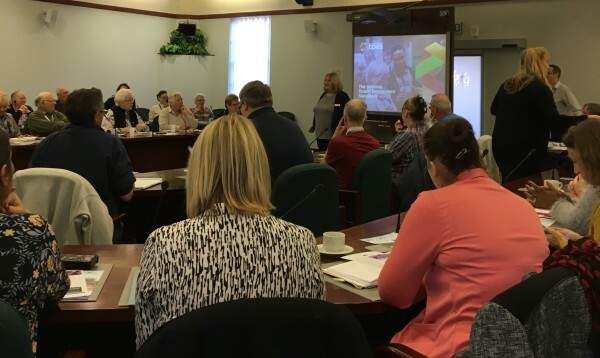 Our South West regional forum took place in Tiverton, Devon on on Monday 3rd October - it was a great event with 36 attendees from across the region learning and sharing with each other. Our North West regional forum took place in Runcorn on 26th September - It was a fabulous afternoon with a record breaking 52 attendees from across our members in the North West.